​I’ve been working on selecting the menu items for this week, and it got me thinking about the process for doing such a thing. I’d like to claim that I have a fool proof way of choosing what to make for each meal…but it’s kind of a crap shoot. I question whether the foods will go together, if the meal will be filling, is it balanced and somewhat healthy. 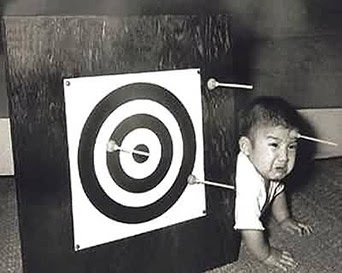 Sometimes I feel like I’m just throwing darts; knowing that I might not make everyone happy. My process this week was based on other events that we have going on and knowing that I’m going to be tired and let’s be honest not in the mood to make an elaborate meal. Friday and Saturday Amber and I are co-captaining a Relay For Life team here in Jackson MI. We have both been touched by cancer her son is a survivor, and I lost my son last October, and this event is an important part of our year. However I anticipate that after the hustle and bustle of this 24hour event I will not be much in the mood for a complicated meal on Sunday. I parused the cookbook looking at the appetizer, poultry, salad, and 20min. Or less section. Everything sounded pretty good but I was feeling a little uninspired. I wanted a set and forget it option ha ha ha! Well, the closest I could get is our menu for this Sunday. 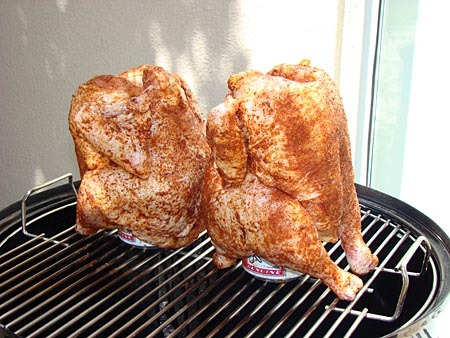 Beer can chicken on the grill, and creamy coleslaw. I’ll keep you posted! Happy cooking! Previous Entry Meal #2 And OMG That Cake!! Next Entry What About That Chicken?